Students submitting an application to Pitt in the 2018-19 school year will be the first class that can use the Common Application, according to a statement Pitt released Tuesday. The Common App allows prospective students to apply to multiple colleges and universities simultaneously using one application, rather than completing individual applications for each school. The decision comes 17 years after the application program first opened to public institutions. Thirty-six new schools will accept the application this year, including Penn State. Currently, the application is accepted by more than 750 institutions, including local schools like Chatham University and Carnegie Mellon University. The University expects the inclusion of the Common App to increase admissions but is currently unsure by how much, according to Kellie Kane, Pitt’s executive director of admissions. She said the Common App will make the college application process easier and more accessible for students. 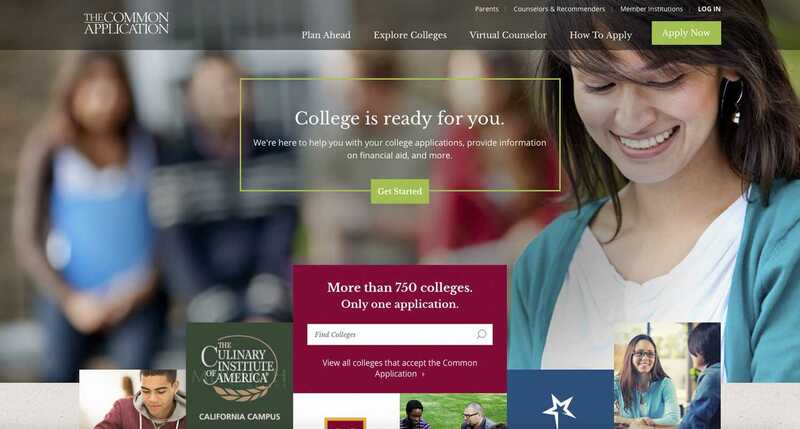 “We wanted to be a member, in part, because of the Common App’s dedication and success with advancing college access for first-generation and underrepresented students,” Kane said in an email. It will be one of three options offered by the University for future applicants, including the current primary application and one available for lower-income and first-generation students. First-generation students accounted for 33 percent of 974,000 Common App applicants between 2015 and 2016. According to the National Center for Education Statistics, 34 percent of undergraduates were the first in their families to go to college in the 2011-12 academic year. The Common App, a nonprofit organization founded in 1975, began with 15 member colleges, including Colgate University and Vassar College. The application was originally limited to private institutions and had to be sent in by mail until 1998, when the online application was launched. The program was opened to public schools in 2001. In addition to college applications, the Common App provides students with information on financial aid and an application that can be used simultaneously for multiple scholarships. Lauren Bruckstein, an undeclared first-year, said she “100 percent” would have preferred to apply to Pitt using the Common App. She applied to about seven universities using the Common App and enjoyed that she could write essays for multiple schools at once instead of having to write essays for individual applications.